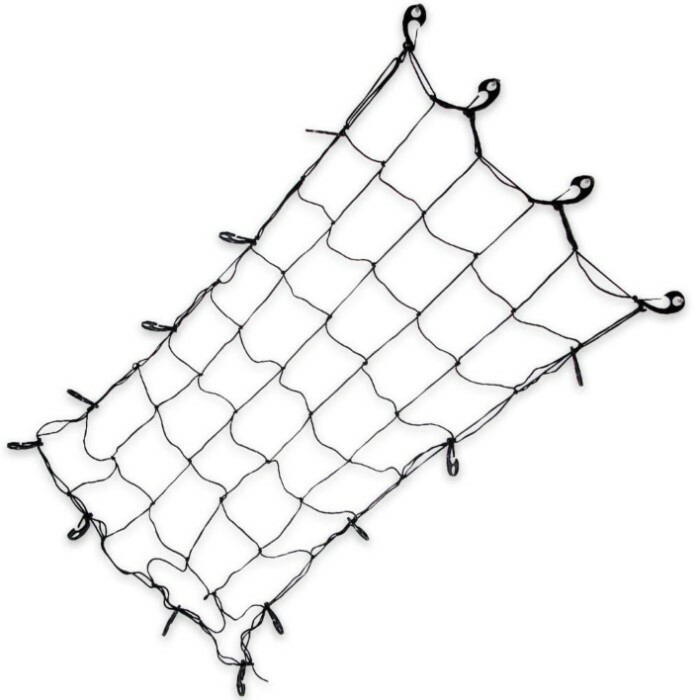 6 x 4 Feet Natural Rubber Cargo Net | BUDK.com - Knives & Swords At The Lowest Prices! Secure your load with this 6' x 4' cargo net. The ¼" thick natural rubber construction is durable and will hold down your load. The 16 heavy-duty nylon hooks make it easy to adjust and secure this cargo net, and the squares in the net measure 7" x 7".